Falcon Lakeside Manufacturing can provide product design support, working with a customer's engineers or OEM engineers to optimize product performance, manufacturability, cost, quality, and weight. 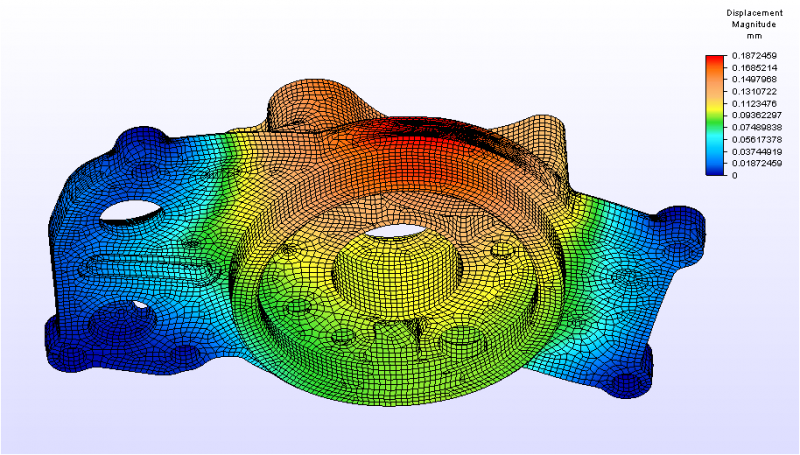 Using the latest thermal, fluid, and structural computer-aided engineering tools, product designs can be evaluated rapidly, allowing for fast-paced design evolution. By simultaneously carrying out these engineering activities, product development is kept on task, minimzing the impact on target delivery dates. © Falcon Lakeside Manufacturing, Inc. 2017. All rights reserved.